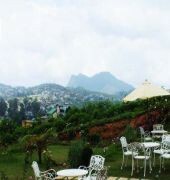 The Ashley Resort is located near Glen Falls overlooking Piduruthalagala and Kikiliyamana mountains and within a 10-minute drive from Nuwara Eliya city center. The hotel is also close to attractions such as the Victoria Park and Gregory's Lake and is approximately 158 km from the center of Colombo. 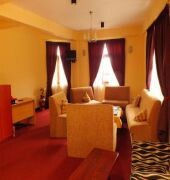 Accommodations are equipped with a seating area, cable TV, heater, direct dial phone, WiFi access and en suite bathroom. Some of the rooms feature a balcony. 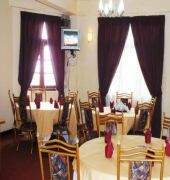 The restaurant onsite serves local and international dishes and a private dining area is also available. Other facilities and services include parking, laundry and dry cleaning and 24-hour room service. 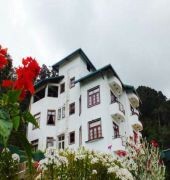 The Haggala Botanical Garden, Galway's Land Bird Sanctuary, Horton Plains, British Tomb and the Pedro Tea Factory are some of the tourist destinations in the area. Bandaranaike International Airport is 155 km from the property.